Leaders today are being asked to do more than build great products, delight customers, and grow profits. 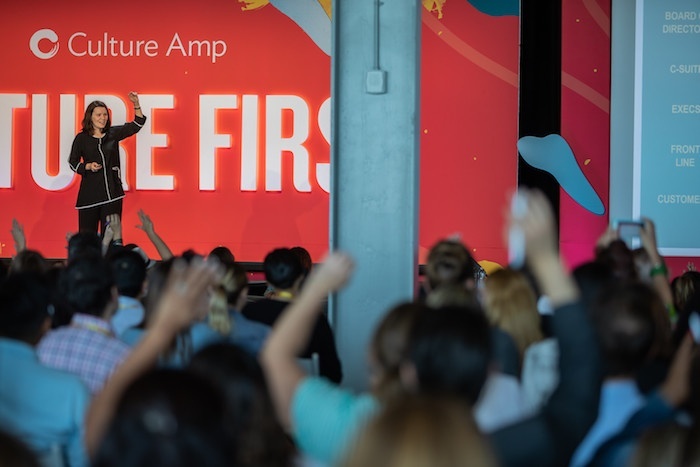 Increasingly, today’s business leaders are being measured on how well they attract and retain great talent, their team’s employee engagement scores, and the reputation of their team’s culture in the broader organization. These trends are only expected to continue. Very soon, your investors might ask your Board of Directors how they are overseeing company culture. In the last year, the National Association of Corporate Directors published the “Culture as a Corporate Asset” report — a rallying cry for Boards to press operating executives about company culture. Business publications have exploded with the topic, in fact the Harvard Business Review and McKinsey have devoted multiple articles on the topic. As an operating executive, you might think you’re too busy to spend your time thinking about culture. 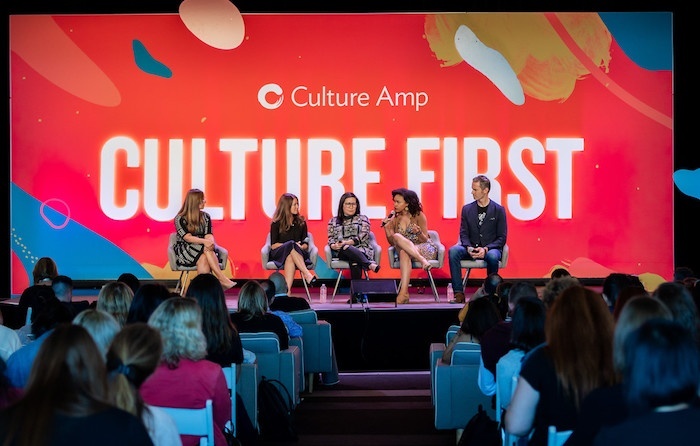 But beware, because not only is this something your Board and Investors will be asking about, but evidence also shows that companies that focus on culture and continue to reinforce culture achieve better performance. 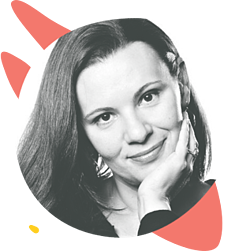 Want to hear Tatyana's full keynote on culture risk from the Culture First conference? Conformity Risk - Does the demographic profile of your team, especially at senior levels, resemble your customers? Do people feel comfortable disagreeing openly with each other, or is might there be a culture of conforming to the highest paid person's opinions? Teams that are diverse in backgrounds and that encourage healthy debate tend to perform better. Fragmentation Risk - Assess whether there are many subcultures on your team, and if there is friction between them. Fragmented cultures can create inefficiencies and lack of coordination that can threaten product delivery and great customer experience. Scaling Risk - Is your team working as effectively as it could, or has the size of the team outgrown your processes? If your team is growing quickly, there are times when you will need to re-examine how the team functions and change the processes, systems, and rituals that form team culture. What works for a team of 8 people doesn’t work for 50, and needs to be re-assessed again around 150. Attrition Risk - Know which people on your team are at risk, and invest in maintaining a healthy pipeline of talent to replace them. Better yet, aim to actively manage turnover. Create opportunities for team refreshment so that your team continues to have the talent that it needs not just for the challenges you face today, but those that are on the horizon. Stagnation Risk - Have a good sense of whether your team is generating and developing new ideas. Are people on your team questioning the ways things have been done before? Are there rituals in place that encourage your team to talk to customers and create ideas about how to serve them better? As teams mature, a comfort level with the way things have been done before can set in, stifling innovation. 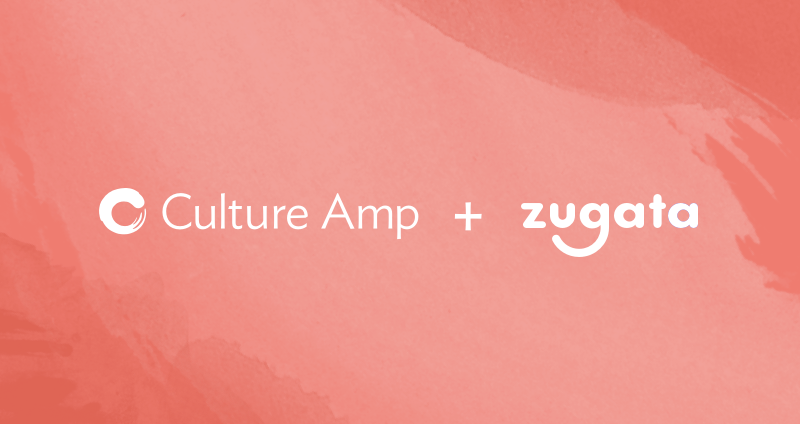 As a leader, you can start managing your culture by creating a dashboard of these five known Culture Risks that organizations typically face. In your one-on-ones talk to your reports about whether they are sensing any of these risks are growing on the team. Observe team interactions at all levels very closely. And if you conduct employee surveys and can insert questions for your own team, ask questions that will help you assess if any of these risks are present, and if they are increasing. A simple dashboard of the 5 Culture Risks and your assessment of whether these risks are low, high, or increasing can help you keep your eye on team culture. Revisit this dashboard before your staff meeting every week, and when one of the Culture Risks start increasing, put it on the staff meeting agenda to course correct quickly. 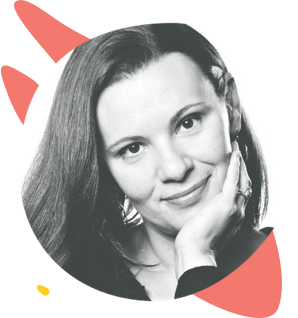 Tatyana Mamut is a former executive at Amazon, Salesforce, and IDEO — where she built successful businesses and teams. She is also a cultural anthropologist with a PhD from the University of California, Berkeley. You can find more information at www.CultureRisk.com.